Visit a few different blogs and read some of the posts. They don’t necessarily have to be on the same topic, just something that interests you. Of those posts you read, which were the ones you liked the best and were more likely to comment on, share, follow some of the links in the post or the holy grail – subscribe to the blog as a result of what you have read or purchase? What was it about them that made you want to do this? Was it the writing style, the format of the post (e.g. 8 top tips for ____), the language, their unique angle or something other? Whatever it was, try to replicate that in your work. Whilst you are in reading mode, read other blog posts on the blog you are writing for. Which ones generated the most comments, shares, likes, etc? These are the people you are writing for, so you will get greater success if you write in a similar style and format to what they like. Find out the guest blogger guidelines for the blog you are writing for and make sure you comply. This is where you will find out the quality requirements and formatting preferences, such as how long it should be and how it should be submitted, as well as what other expectations there will be on you as a blogger, such as originality of content, bio requirements and promotional expectation. If they don’t have guidelines, but you are desperate for some sort of guidance, then you can always check out the Impactiv8 Guest Blogger Guidelines. If you are the type of person that needs a formula to follow, then you might be interested in 3 Reasons Why You Should Be A Formulaic Blogger or How To Write The Perfect Blog Post (the info graphic by Social Triggers on the perfect blog post is included below). For someone that has never written a blog before, the best approach to take is to pretend you are writing a letter and you want your pen pal (if you are old enough to remember what one of the is) to write back (in the comments). Tell a story, use a conversational style of writing and ask questions of your readers throughout (or at least at the end as a minimum) to engage them to interact with your writing. Your content should have a purpose, provide a solution for your readers and be interesting enough to maintain their attention and propel them into some sort of action. Provide quality content – don’t just add to the ever increasing ‘noise’ of the internet. Attention is an expensive commodity in most people’s lives these days, so use it wisely when it is given to you by providing value. Once you provide people with value, you will start to gain their trust and increase their likelihood of following your call to action. Scroll down your finished piece and make sure that at no point you have a screen full of text without either a picture, video, link to other content or bullet point to break things up and create more visual appeal. Use bullet points whenever you can. People are more likely to skim your reading on-line and will be put off by large blocks of text. And please make sure you proof read your post and get rid of all those spelling and gramatical errors as such mistakes can be really off-putting for readers. A great place to start when you sit down to write your post is to Google the topic you are writing on for the purpose of researching the topic. Make sure you are specific in your search. Google the exact title you were thinking of using for your post or some of the keywords for your post. Has someone already written on the topic? If they have, that doesn’t mean you can’t (just don’t copy them). Do you have a different opinion or can you approach the same topic from a different angle? Also consider linking your readers to other blogs on the same topic that may be relevant for further reading on the topic. As well as providing value beyond your content, this is a great way to get the attention of other bloggers and may lead to links back in future. If you can’t find anything on your topic, then use this to your advantage. Make sure you include those keywords that you used to search in your blog post title and within the body to increase the chances of your blog being found in future should someone undertake a similar search to what you have just conducted. It can be daunting to push that “send” or “publish” button, but you have to do it at some time. 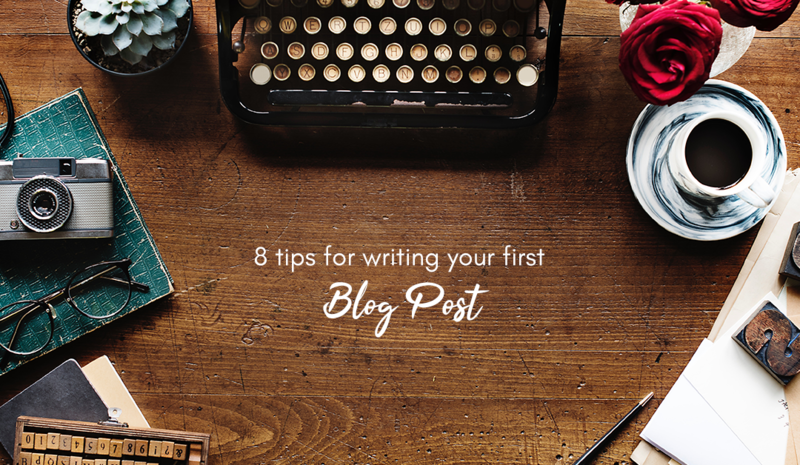 Your first piece is more than likely not going to be the best thing you ever write, so when you have finished, proof read and perhaps even taken on the opinion of a few trusted others, push that button and get it out there. But don’t stop there. Share your work on whatever platforms you have available to you (including social media and social bookmarking sites) and ask for feedback on your work so you can incorporate that into future posts, as there will be more – blogging is strangely addictive! 8. Write Another Post And Keep Learning! Learn from your previous post(s). What was your feedback like, what worked and what didn’t, did the comments generate ideas for another topic you can write on? If you would like to learn more on blogging, then I highly recommend Secrets To Blogging Your Way To A Six Figure Income – 3rd Edition. This book is suitable for beginners through to advance and although the title might imply, it is not a get-rich-quick book. Instead it is a practical guide to creating and marketing a blog by two professional bloggers who have turned their passion for blogging into a lucrative career. This is the first book (in a previous edition) that I read when starting out at a blogger and I continue to refer to it as a resource as I continue to develop my blog. If you prefer a more interactive option for learning, then I recommend grabbing yourself a ProBlogger Event 2013 Virtual Pass. The ProBlogger Training Event has been created to assist bloggers of all levels to building better blogs. With a virtual pass, you will gain access to more than 30 hours of inspiration and training on how to build bigger, better and more profitable blogs from some of the best in the business. 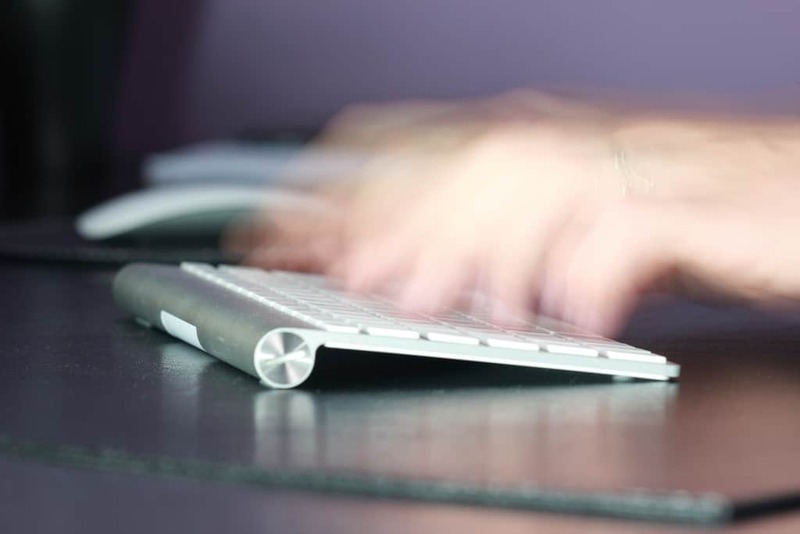 Have you recently written your first blog post or can you remember back to when you did? What additional tips would you give to others writing their first blog post? Although this was very informative, I’m still confused about something. Say your blog is going to be about dogs. Should your very first post be an introduction, summarizing what your blog will be talking about, who you are, etc. or should it jump right in to a random post like police dogs or your own puppy and so on? Can i have examples on how to start my intro?.